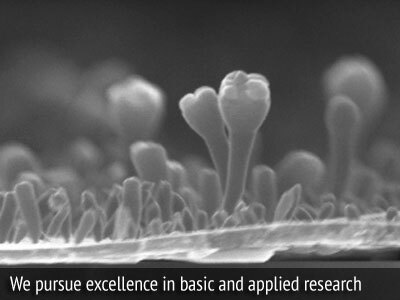 We develop excellence by providing state-of-the-art services for high-quality, internationally recognized research, thus contributing to enhance the positive impact and relevance of science on society. 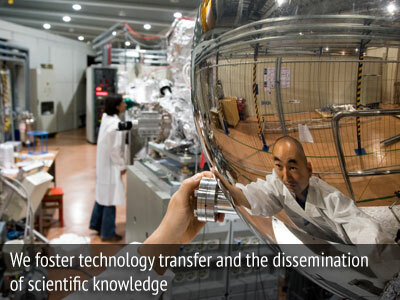 The main assets of the research centre are two advanced light sources, the electron storage ring Elettra and the free-electron laser (FEL) FERMI, continuously (H24) operated supplying light of the selected "colour" and quality to more than 30 experimental stations. These facilities enable the international community of researchers from academy and industry to characterize structure and function of matter with sensitivity down to molecular and atomic levels, to pattern and nanofabricate new structures and devices, and to develop new processes. 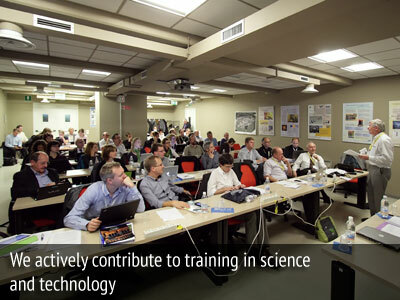 Every year scientists and engineers from more than 50 different countries compete by submitting proposals to access and use time on these stations. 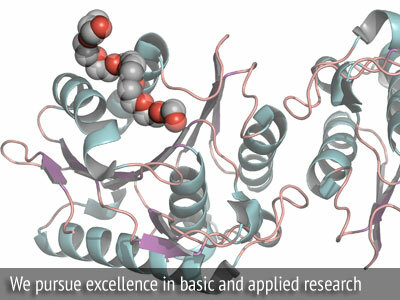 These are selected by peer-reviewed by panels of international experts on the basis of scientific merit and potential impact, and the winners are granted valuable access time as a contribution to their research. 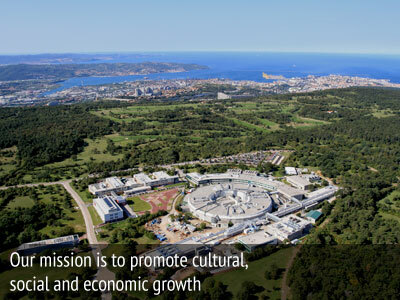 Because of its central location in Europe, Elettra Sincrotrone Trieste is increasingly attracting users from Central and Eastern European countries, where the demand for synchrotron radiation is in continuous growth, and is part of the primary network for science and technology of the Central European Initiative (CEI). 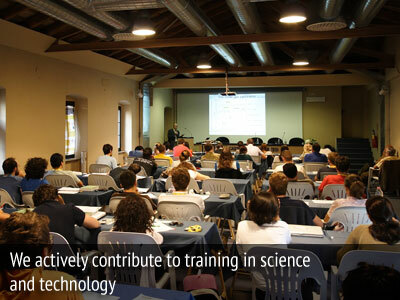 But our outreach is far larger and reaches many more Countries in the world through long-term relations with the International Center for Theoretical Physics (ICTP) of UNESCO and the International Atomic Energy Agency (IAEA). The access by researchers from developing countries has tripled over the last few years, and the Indian research community is one of the largest users. 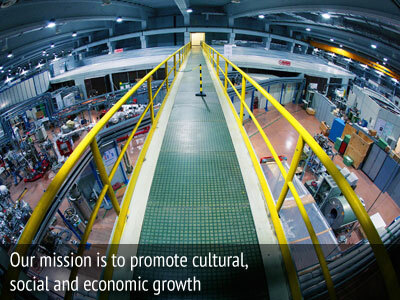 Elettra Sincrotrone Trieste has been the coordinator of the EU-supported networks involving synchrotron and free electron lasers in the European area, in the last decade. 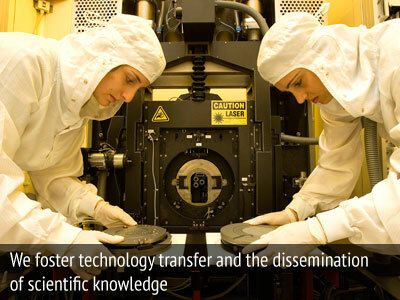 Such networks promote transnational access, joint research activities and collaborations among the laboratories to improve the overall service offered to European users.